Photos are courtesy of Michelle Douglas. They belonged to her great-grandparents Elzear Chatel & Celina Paquette. Thank you for sharing these wonderful photos. 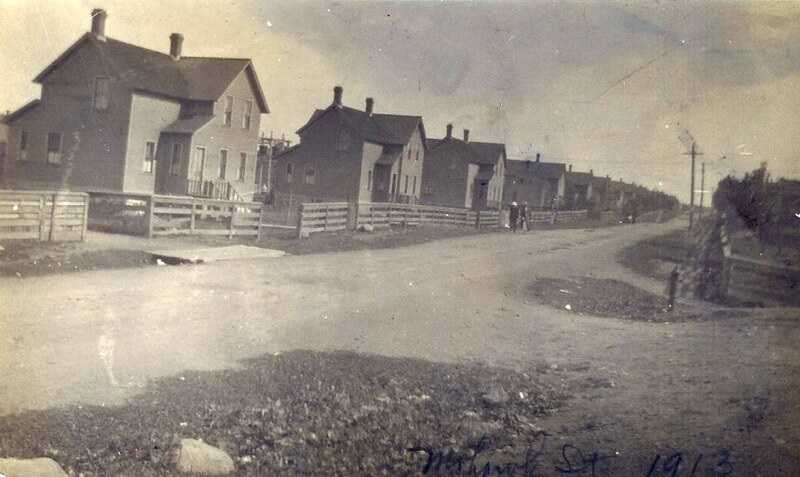 The above photo shows the home of Elzear in Mohawk during the mining strike of 1913-14. 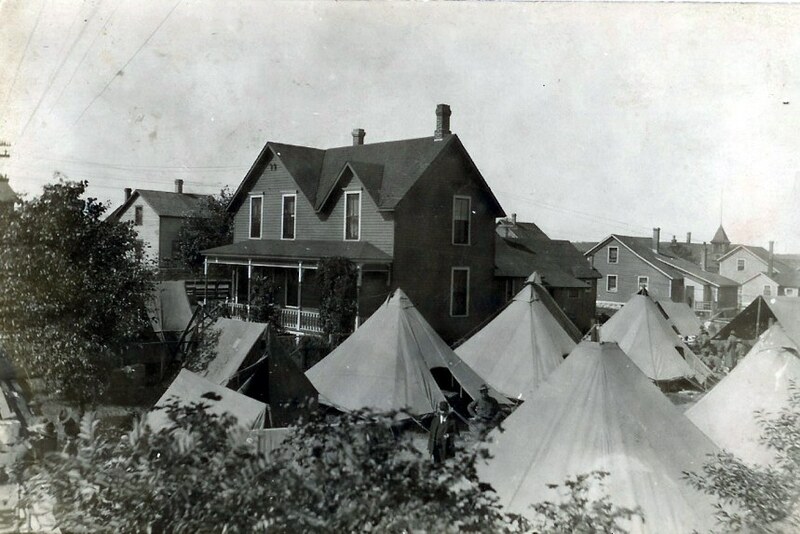 The National Guard posted a large group of soldiers in Mohawk to help keep the peace in Keweenaw County. 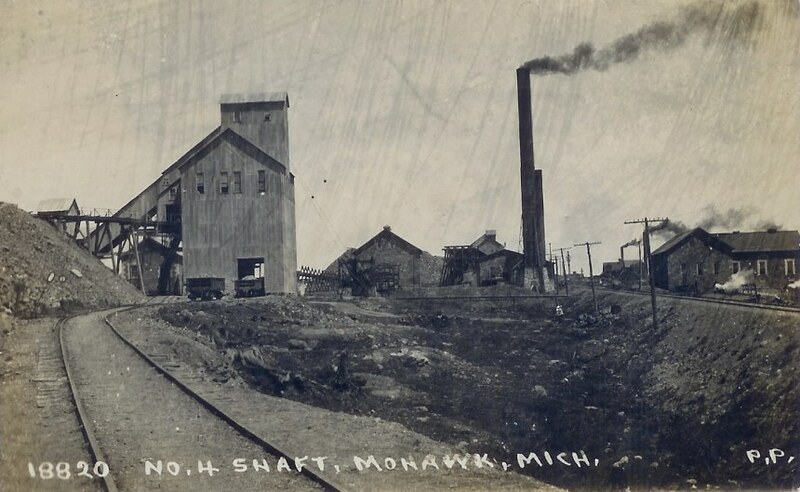 Here is a 1913 view of Mohawk Street and below is a great image of the #4 shaft probably around 1915. The mine below is unknown to me, though you can clearly see a Copper Range or Mineral Range RR ore car at left. If anyone recognizes this shaft, please let me know. 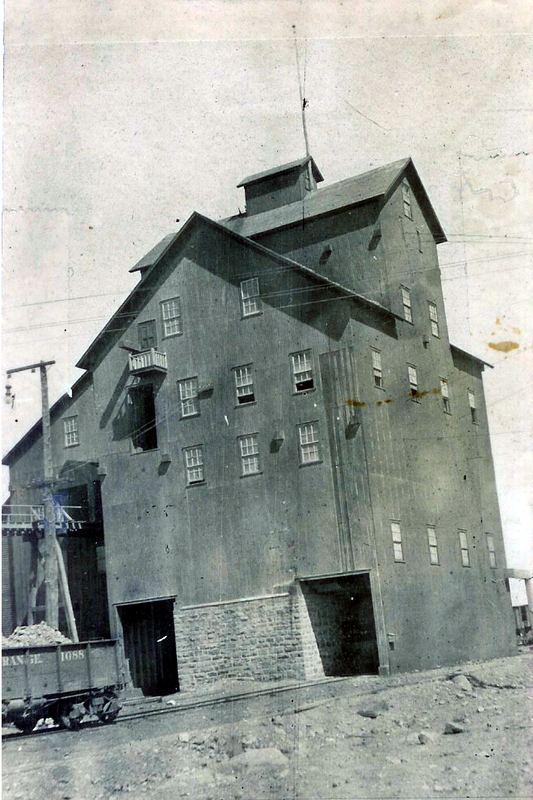 My initial guess is one of the Wolverine mine shafts.